6ix9ine address his current beef with Chief Keef. 6ix9ine gets on IG Live With Lil Durk to confirm he is not beefing with BDs in Chicago. 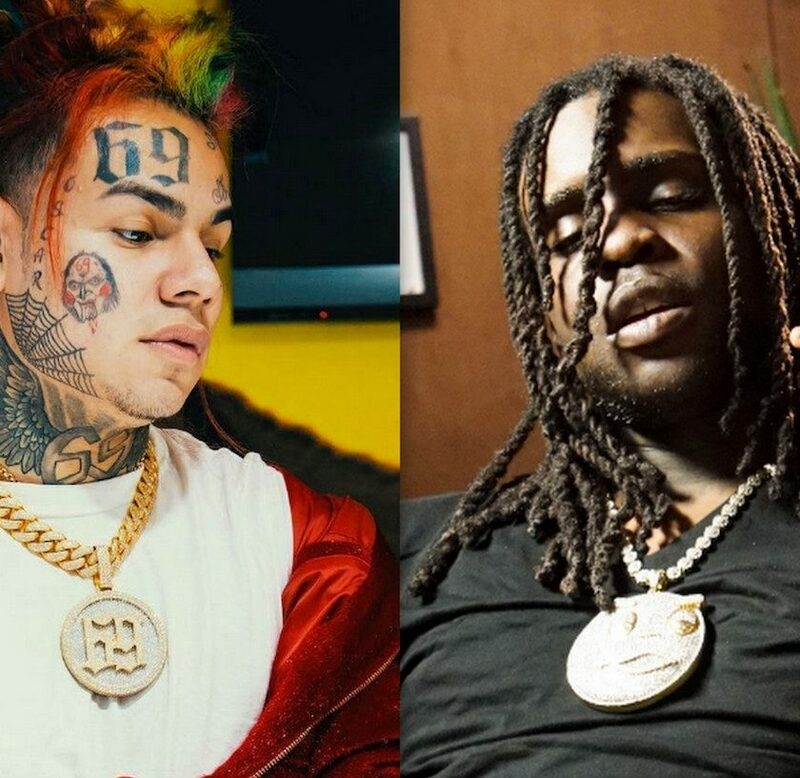 Tekashi and Tr3yWay make it clear that their issue is only with Chief Keef and his crew.